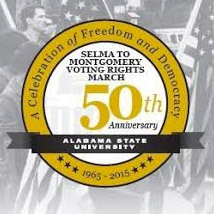 The 1965 Voting Rights campaign played out throughout the Alabama Black Belt, with two major fronts, one in Selma and the second in Montgomery, centered around ASU. 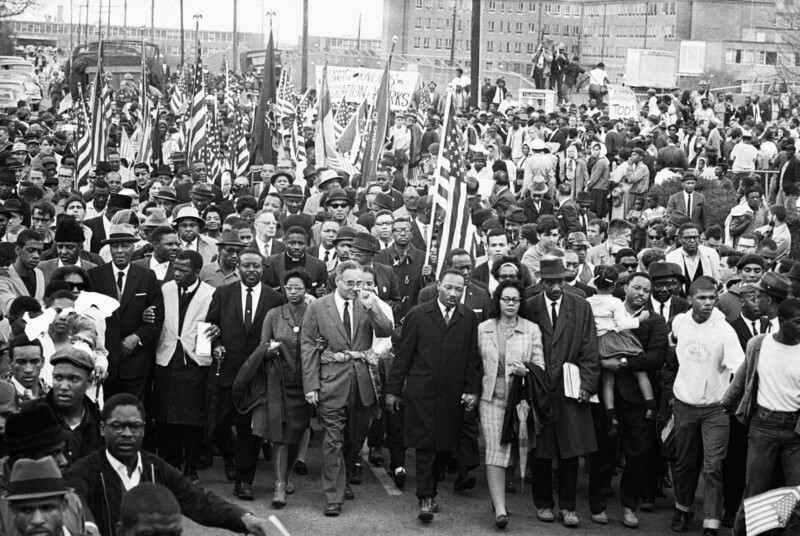 Please take the opportunity to share your story of participation in the 1965 Voting Rights Campaign. You can share memorabilia, photographs, documents, or participate in our oral history project. 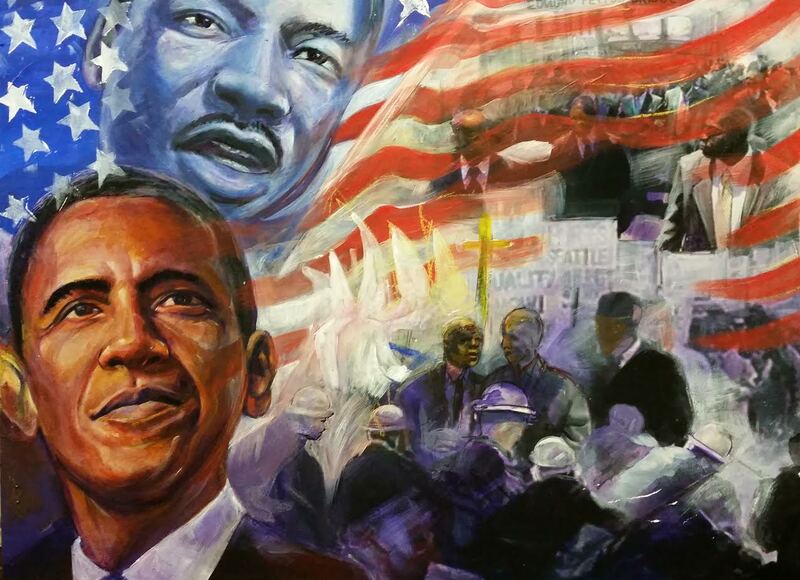 Follow the progress of construction for the third Interpretive Center at Alabama State University for the Selma to Montgomery National Historic Trail. Tickets are $35 in advance and $45 the day of the show.